The Lee family has been in power line construction for over fifty years. The sons of Robert Lee, Jerry and Donnie, dreamed of owning their own power line construction company since graduating from high school. Jerry’s and Donnie’s determination provided an opportunity for work with a South Carolina Cooperative, allowing them the opportunity to start the Company in 1988, operating from Jerry’s home. In 1989, after damage from Hurricane Hugo, the cooperative requested that the Company add more crews for system restoration. Hence, the Company’s growth began. In 1991, the Company was awarded a contract with CP&L (now Duke Energy) in the Moore County, North Carolina area which became the location of the main office. To this day, Lee Electrical Construction, Inc. continues to be independently owned and operated and prides itself on its family culture. 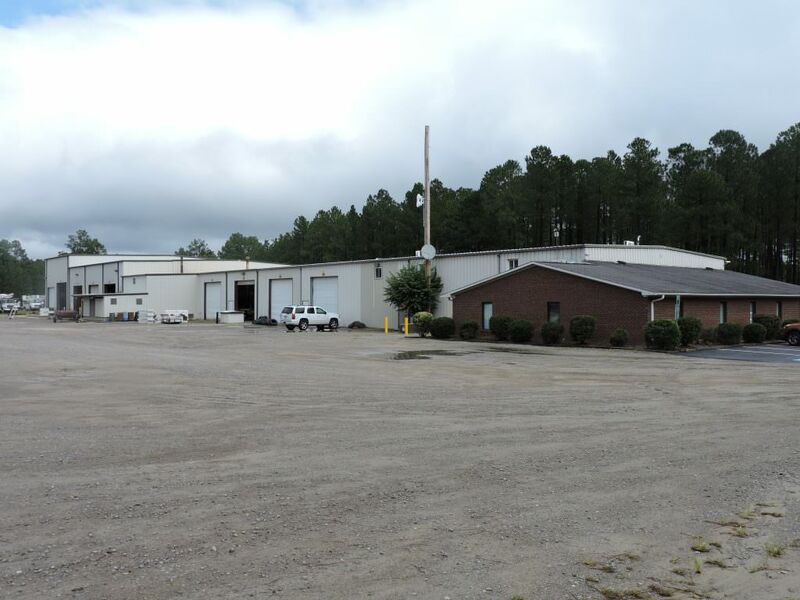 Located in Aberdeen, NC, our headquarters sits on 50 acres and gives us central access to our customers and partners. 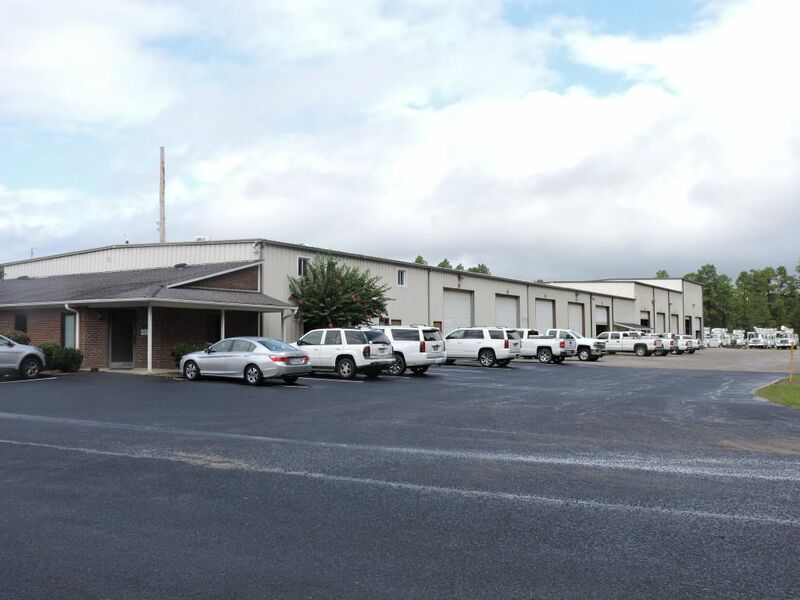 A 40,000 square foot facility houses administrative support personnel as well as garage space to service our various types of vehicles and equipment. Construction will soon begin on a new training facility directly behind our main office that will further support our safety goals.